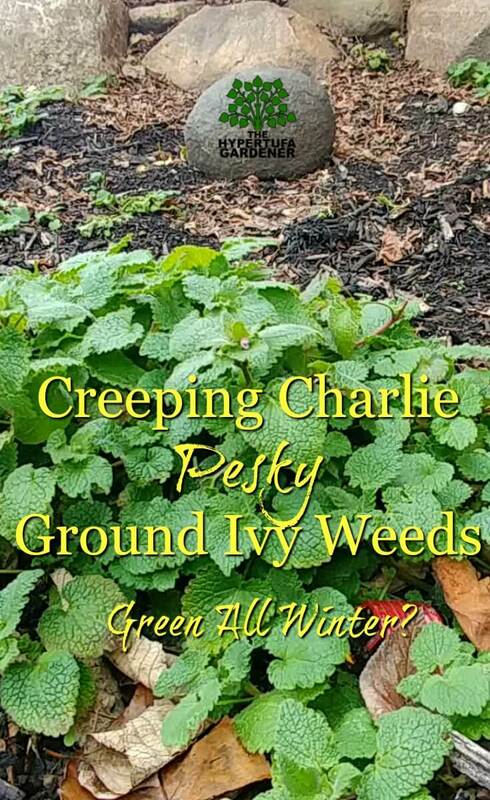 It is winter in my garden in Ohio, and when I walk through the garden as weather permits, it is so ridiculous to see a healthy thriving plant sprawling through the middle of every bed. 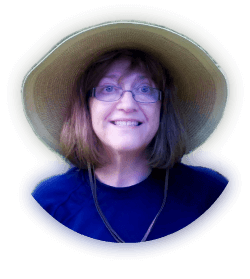 Yep, those terrible ground ivy weeds. Some have different name for it, but it is really trying hard to get hold in my garden. 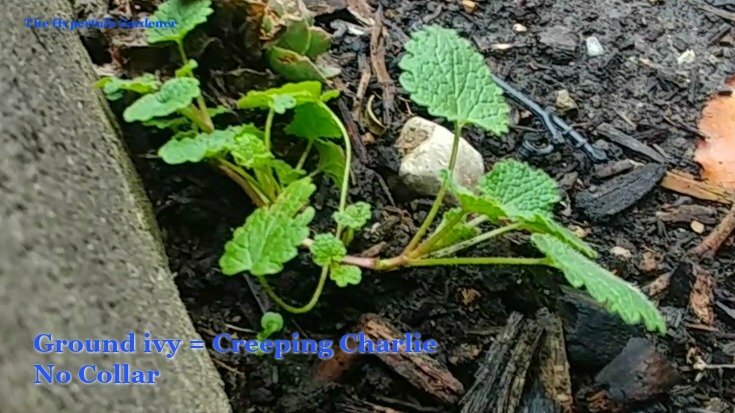 Maybe you call it Creeping Charlie or Gill-over-the-ground, even Cat’s Foot. I guess that small leaf could look like a cat’s print. The scientific name is Glechoma hederacea and it is part of the Mint Family. Well, there is the problem right there. If you have ever planted mint in your garden, you know what a runaway garden thug that one can be. Ground ivy or Glechoma hederacea is a trailing and vining weed that spreads and tumbles over the ground. It can get a few inches high but grows in a vine. It has a square stem as the mint family does, and leaves are attached opposite each other on the stem, and new sprouts can grow out of these joints. A similar plant or weed is Henbit (Lamium amplexicaule). It looks very much like the same plant until you note differences in how the leaf and stems grow. 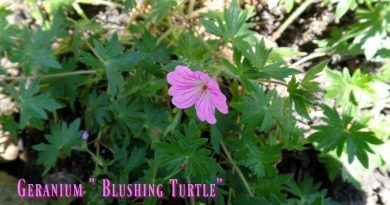 This henbit has a more upright growth habit and the leaves grow in a collar. I am not sure why I see that collar as a hen. I know I was chased by chickens and roosters as a kid. I guess their feathers get ruffled and stick out when they are mad? 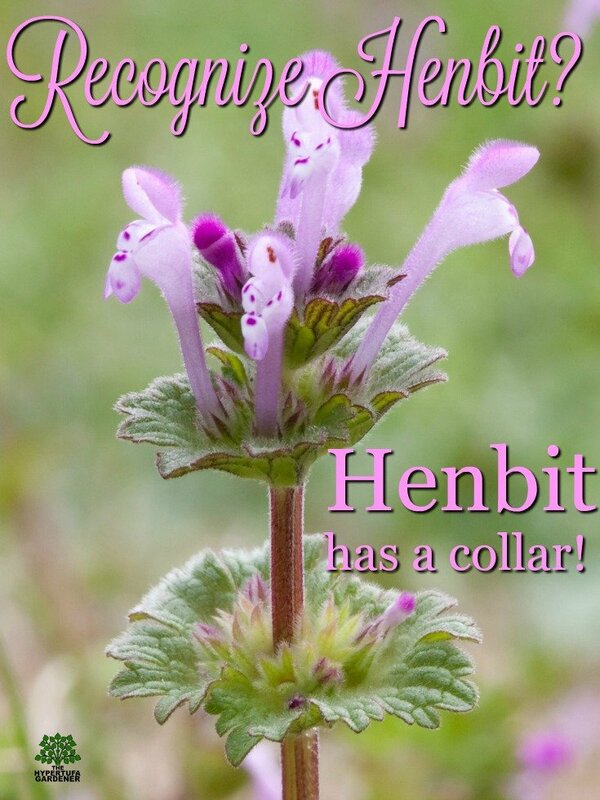 So I see it as a chicken hen = collar, so I remember it as henbit. Go figure that one out. Do I need therapy? 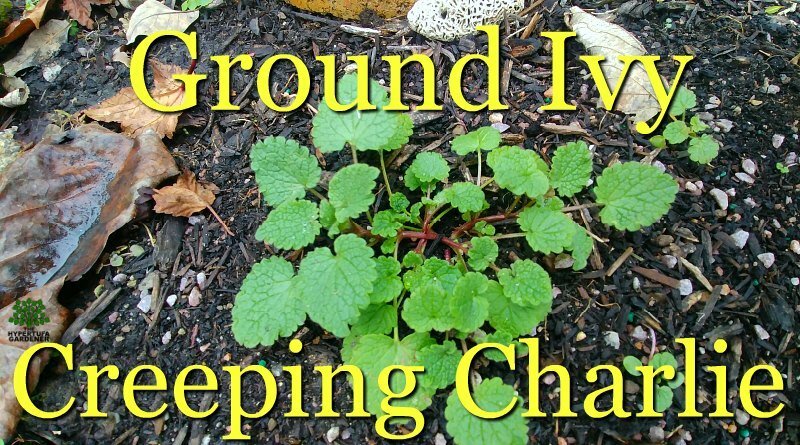 How To Get Rid of Ground Ivy Weeds? Well, first of all, wake up and smell the coffee! It’s not happening! Well, it would be very hard to get them all out. It is a constant battle both in the lawn and in the garden, but pulling them out when you see them is best. Remember, every little bit you leave when you pull those weeds will grow back into a new one. So get every piece. Here’s the hill I am weeding now before snow and ice make it too slippery for this old lady. Of course, I have a video! 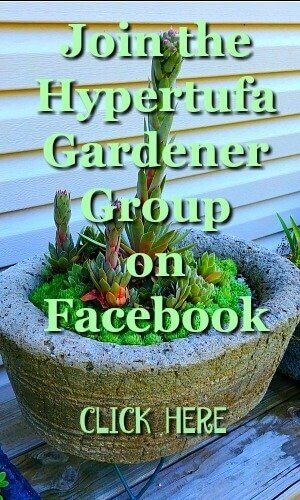 If an area is isolated from other plants, try a vinegar spray bottle, soaking the leaves liberally. Usually, they are dead or dying in a few hours especially on hot summer days. But be sure to clean up all the pieces! I am trying to pull mine carefully now during the winter when most other weeds are gone. They are easy to see and get out. I am trying to spend an hour each week to get them when it is not snowing. Wish me luck! 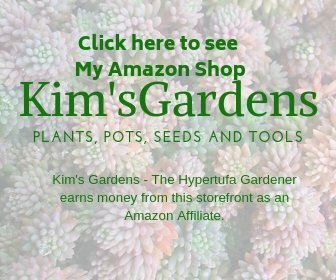 If you all have big gardens, I don’t know how you do it. I have just about all I can handle here. 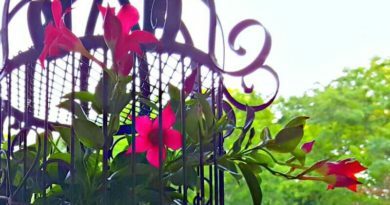 My Fall Garden – So Faded & Forlorn, But Beautiful! 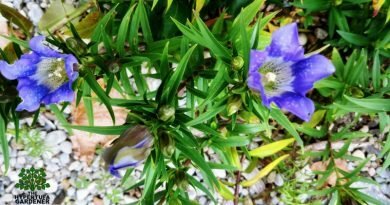 Working in The Front Garden – Got Some Planting to Do!